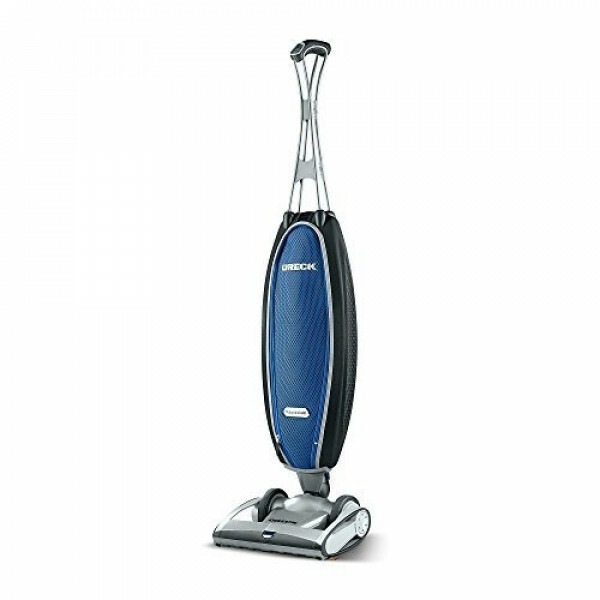 Oreck Magnesium RS Upright Vacuum Cleaner. Product Code: LW150. Designed for effortless cleaning, it weighs only 4.2 kg and glides across most surfaces, requiring hardly any effort to push. Comes with a 6 Years Oreck Warranty. Oreck Magnesium RS Upright Vacuum Cleaner. Product Code: LW150. The Oreck Magnesium RS is the right combination of lightweight, powerful and easy to use. It weighs just 4.2 kg so is easy to carry around the home and up and down stairs. The lightweight yet durable magnesium frame is built to last. Ideal for hard floors and carpets, changing power modes is also simple as the wireless two speed Quick Switch is located in the handle. This enables you to smoothly change power modes at the flick of a switch. 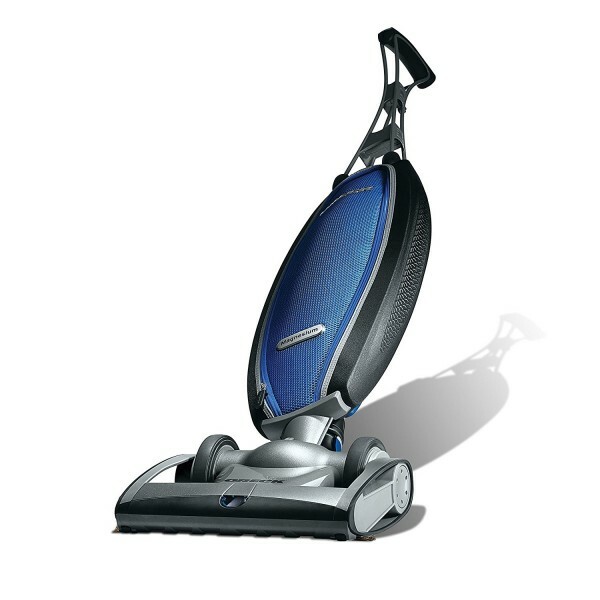 The large rear wheels make the vacuum feel self-propelled on surfaces, minimising the effort required to push it around your home as it glides across the floor.